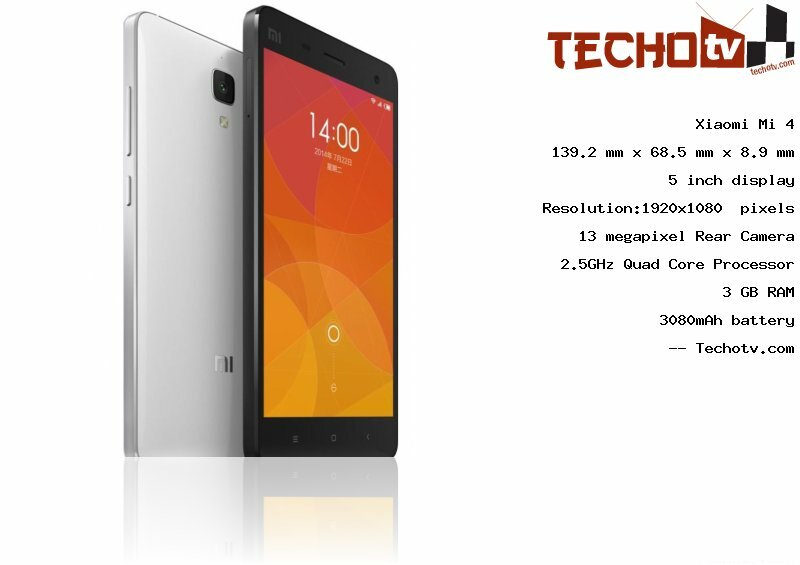 With high-end 2.5GHz Quad Core processor inside, this is performance driven Xiaomi phone. Now, this is very good phone as it has 3 GB RAM. 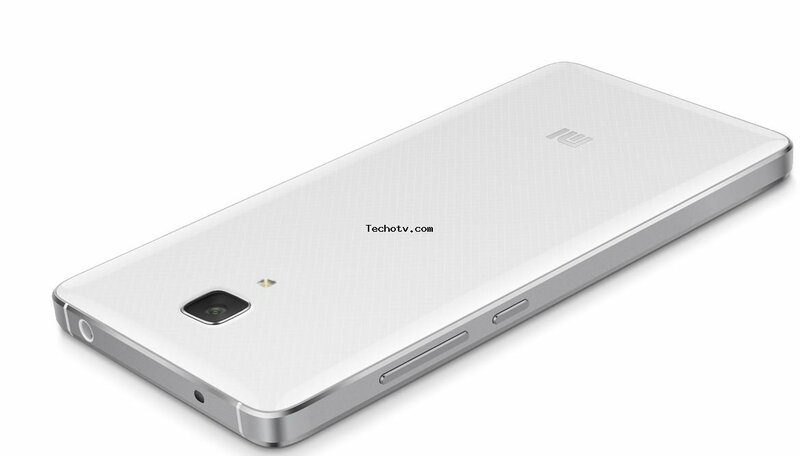 Xiaomi Mi 4 has 5 inch display sporting resolution of 1920*1080 pixels. This gorgeous screen has pixel density of 441 ppi. This device has physical dimension of 139.2 x 68.5 x 8.9 mm. We've 16/64 GB as internal storage capacity on this device. There is 13 megapixel primary camera situated at the rear of this phone. On the front, we've 8mp camera. 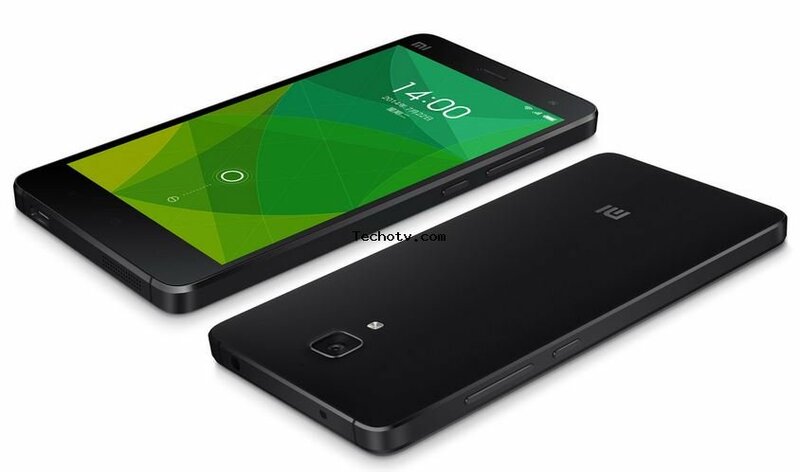 Sorry, The price of Xiaomi Mi 4 is not available at the moment. Our team is keeping an eye on online stores to get you the latest price as soon as available. several replaceable back cover options - wooden, bamboo, wove, sticks, marble and more..